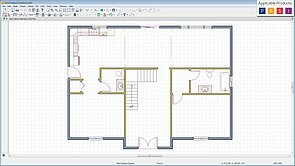 Explore the various aspects of the Home Designer User Interface; learn how to navigate the program, use and customize Hotkeys and Toolbars, and work with custom file templates. 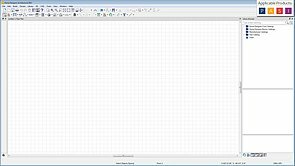 Learn how to create and manipulate CAD-based objects like lines, boxes and text, and how to use dimensions to ensure accurate drawings. 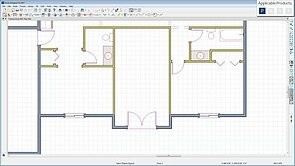 Using walls to define room areas, how room definition can be used to create multi-level structures, and how to add multiple floors to your drawing. 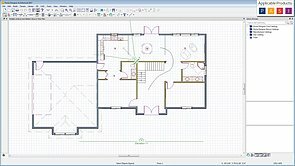 Create deck rooms, generate and display framing members in both 2D and 3D views, and manually edit framing in Home Designer Pro. 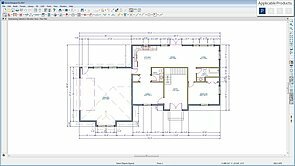 Control how roofs and ceilings are automatically generated, place dormers, and create cathedral, tray and coffered ceilings. 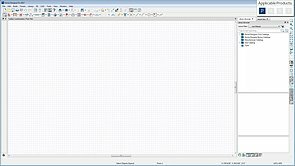 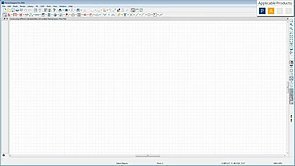 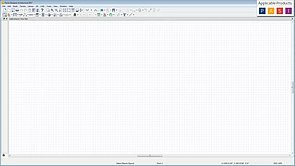 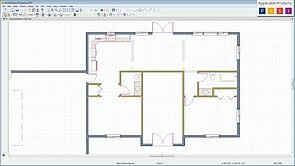 Place door and window openings, stairs, electrical objects, from the toolbar and learn how to place and edit objects from the content library. 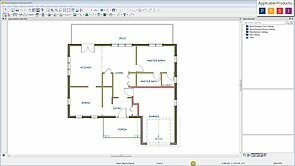 Learn the various ways to to customize and apply material colors and textures, and generate a list of materials for cost estimates. 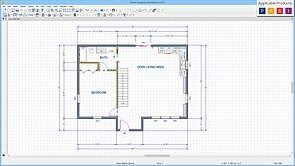 Learn how to set cabinet defaults, modify cabinet face items, countertops, backsplashes, and feet, and embed fixtures and appliances into cabinets. 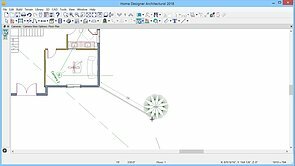 Create and navigate 2D and 3D camera views, create walkthrough videos and export 360 panoramic views. 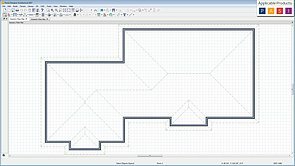 Define a terrain perimeter, create and manipulate terrain elevation data, and create terrain features such as roads and sidewalks, garden beds, and water features. 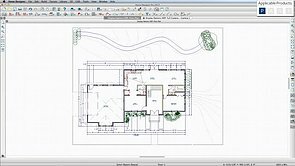 Print documents or create PDFs, import custom 3D objects, export 360 panoramas and 3D Viewer models. 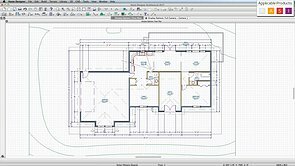 In this video series we explore the features of Home Designer Professional; topics include navigating the interface and using dimensions and text tools, drawing walls to create rooms, generating decks and manipulating framing members, placing cabinets and fixtures, generating terrain, as well as exporting and printing your drawing. 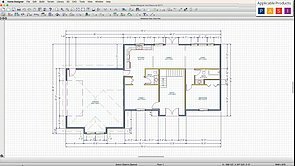 In this series we will be exploring Home Designer Architectural; you will learn how to navigate the programs interface, use CAD, text, and dimension tools, draw walls and define rooms, automatically generate roofing, place and modify cabinets, and create terrain and landscaping features. 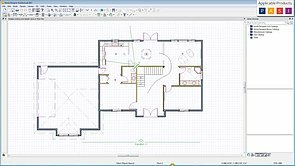 This series explores the features of Home Designer Suite. 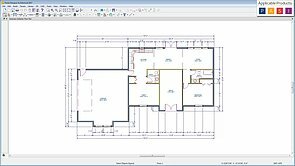 Here you will familiarize yourself with the interface and learn the basics, such as how to place and manipulate objects, creating 2D and 3D views, and drawing and dimensioning walls to define room areas. 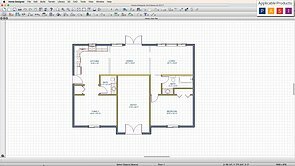 In this series we will look at the features of Home Designer Essentials. 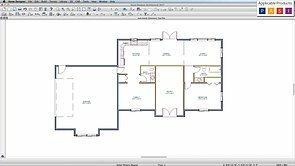 We will be exploring the interface and showing how to draw walls, define room areas, place objects such as cabinets and fixtures, and apply and modify materials. 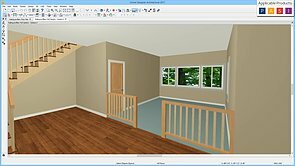 In this series we cover the interface and features of Home Designer Interiors, focusing on placing and manipulating library objects, interior dimensions, and interior elements, such as stairs, cabinets and fixtures.